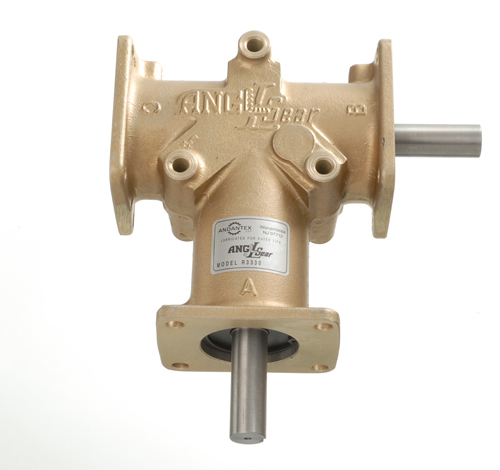 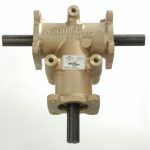 The AnglGear, the original right angle gearbox drive, is widely recognized and is in use worldwide. 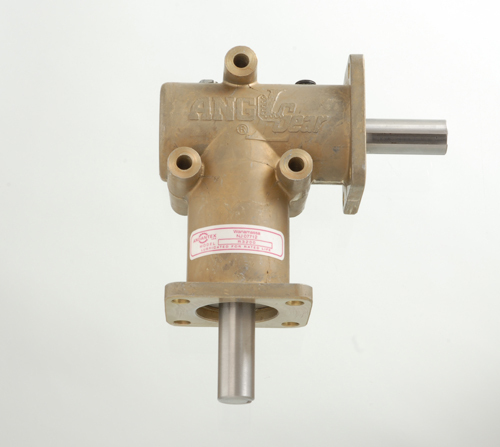 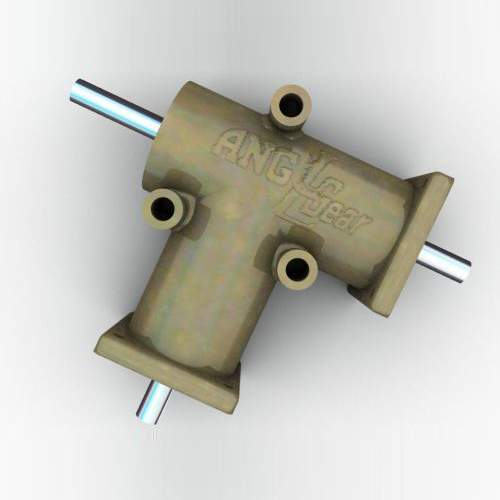 The AnglGear provides manual or power transmission of rotary motion in a compact, standardized right angle unit. Our standard line of bevel gearboxes are available from stock in both an Inch and Metric Series, single or dual output shafts, 1:1 or 2:1 ratios, and grease lubricated for life and have an operating temperature range of – 65 degrees F to + 200 degrees F ( – 54 degrees C to + 93 degrees C). Utilizing carburized case-hardened Coniflex* bevel gears, all AnglGear units employ completely enclosed & sealed ball bearings. 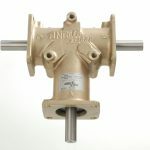 The cast aluminum housings on our 90 degree gearboxes are precision machined, on our CNC machining center and then coated with a chemical film to protect the material, and use flanged ends and side bosses for compact installation in a wide range of applications. 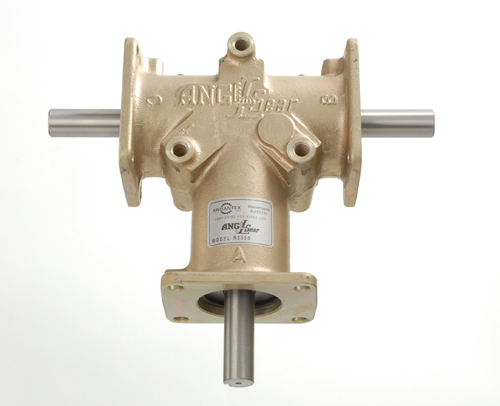 Also, check out our Z series spiral bevel gearbox! 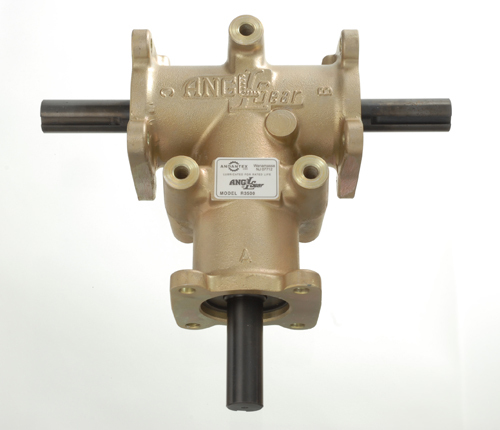 For additional information, please contact frank@andantex.com.